Over the seat organizers with various shape and size pockets. 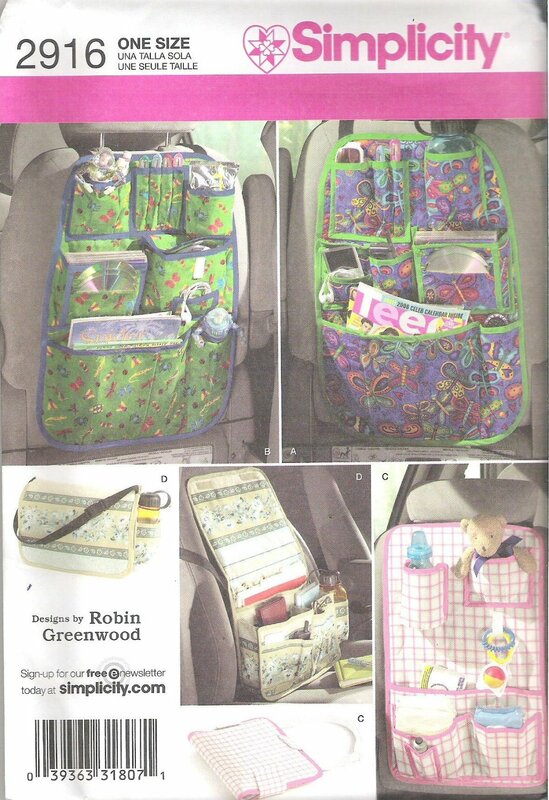 Infant organizer folds and closes for tote. Purse type organizer.